Welcome to ChartwellsK12 at Union City Public Schools!! See amazing clip from Fox News segment that was filmed at Union City Schools featuring Union City High School, Edison Elementary and Dr. Anthony Dragona. Fox News at Union City Public Schools. Locally in Union City we serve meals to over 11,000 students in 14 schools; 9 elementary schools and 5 secondary schools. 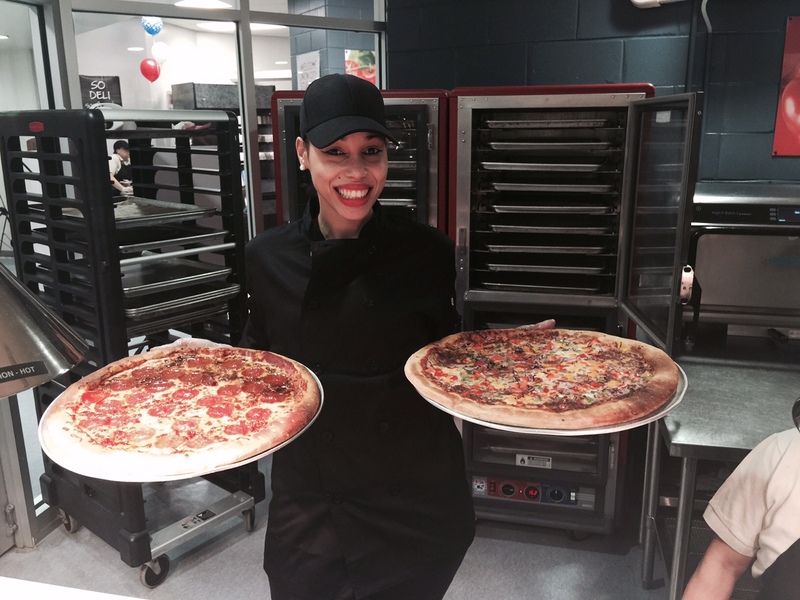 We do more than feed hungry students at Union City Public Schools. We improve how students eat by preparing fresh, delicious and nutritious meals they love! We engage students and all of their senses through the creation of new and fresh dining experiences that improve their school day. Our wide variety of menu items, programs and initiatives nourish student’s bodies, minds and spirits.